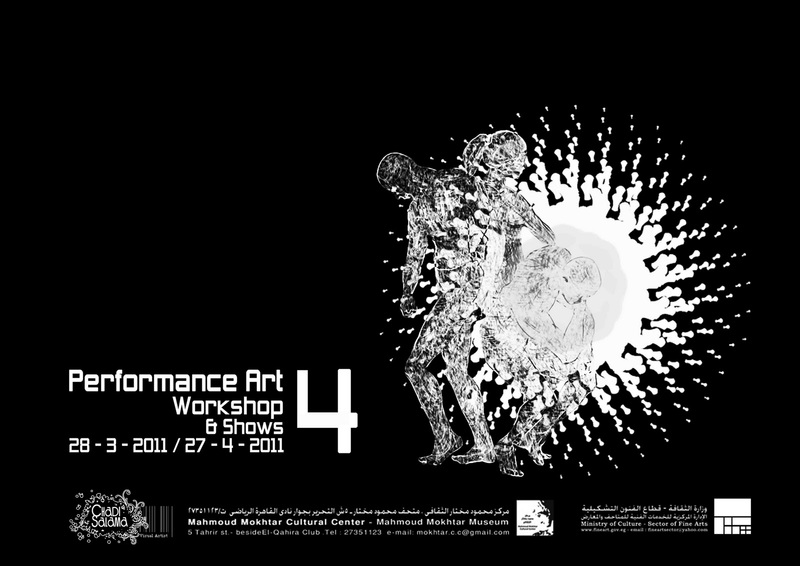 Performance Art Shows & presentations by invited national and international artists. Workshop by an average of 10 artists selected by the curator/moderator to collaborate in the event upon an open call. Display of selected Performances by Artists worldwide upon an open call. Display of selected videos of Performance Artists worldwide upon an open call. Display of the final production of the collaborating artists respectively at the end of the workshop.